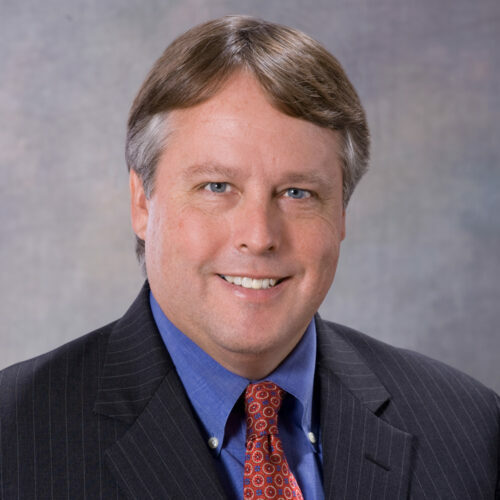 Ken Miller is the Deputy General Counsel for Bank of America leading legal support for Global Technology & Operations, Bank Regulatory Affairs, Public Policy, and Control Functions. Ken has more than 30 years of legal experience focused on the financial services industry, including significant stints at Bank of America, in government, and private practice at national law firms. Prior to joining Bank of America in 2004, Ken was a trial lawyer in the Division of Enforcement of the Securities and Exchange Commission in Washington, D.C. and litigator at national law firms in New York and Washington, D.C. Ken obtained his B.A. from Cornell University’s College of Arts and Sciences and his J.D. from the Albany Law School of Union University.